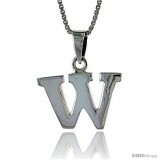 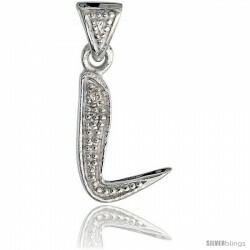 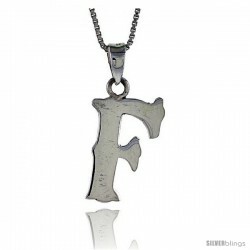 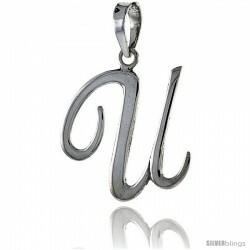 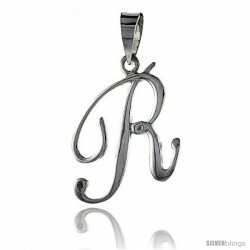 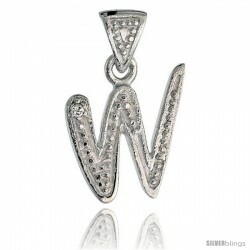 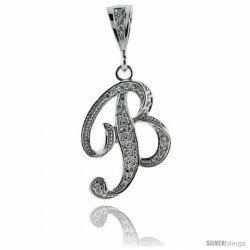 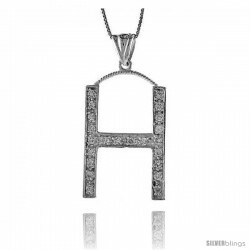 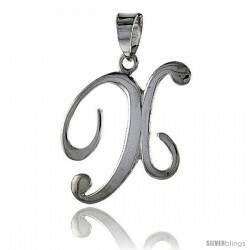 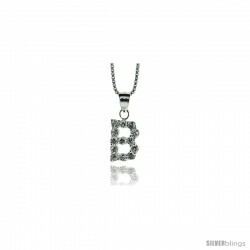 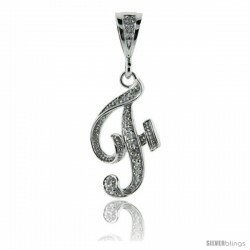 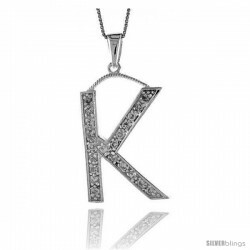 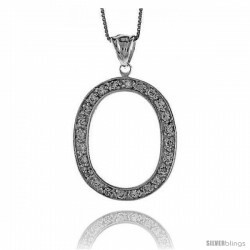 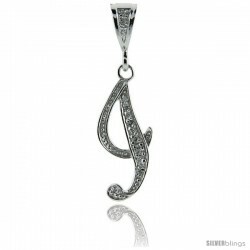 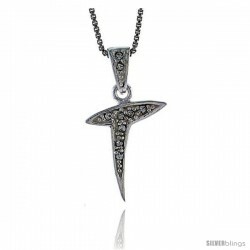 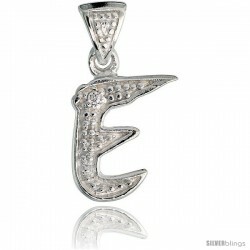 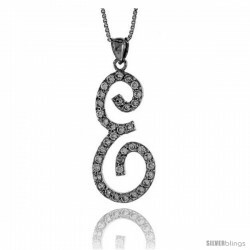 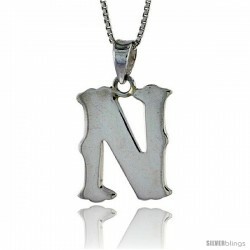 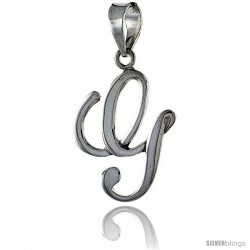 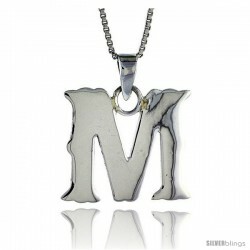 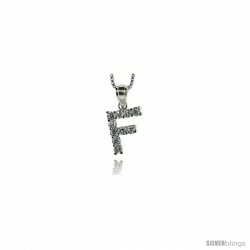 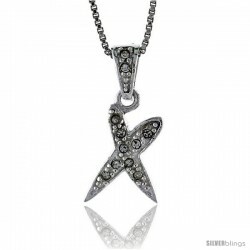 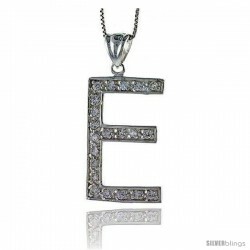 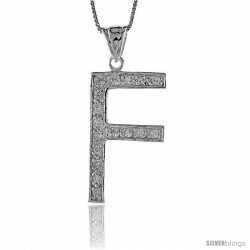 Make a bold statement with this Initial Pendant made with Sterling Silver is much sought after. 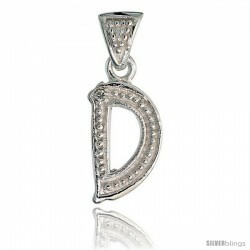 This Initial Pendant is 1/2" long not including the bail, Made of solid sterling silver, Highly Polished and very well Finished. 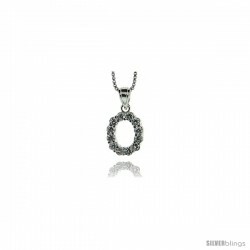 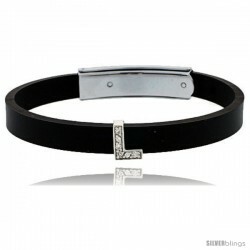 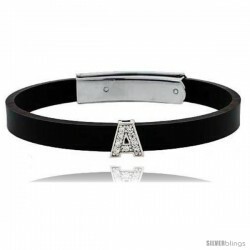 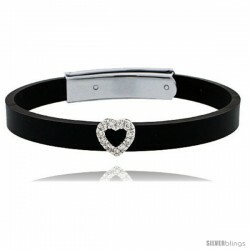 NO CHAIN IS INCLUDED.